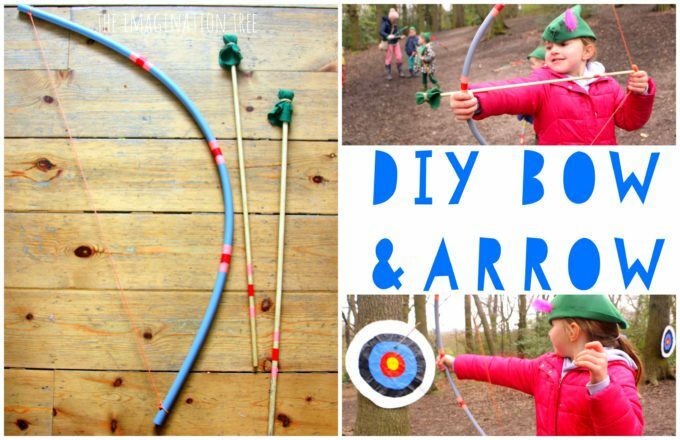 Make a DIY bow and arrow for kids to play imaginative games, practise target shooting and improve their gross motor skills! 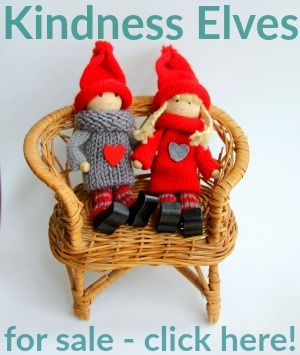 So easy to make and fantastic quality to give as a homemade gift too. 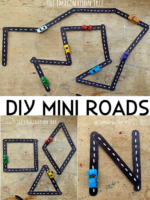 This wonderful idea is submitted by my lovely friend Tineke, [who also contributed the fantastic conker spiderweb craft a couple of years back on the blog.] 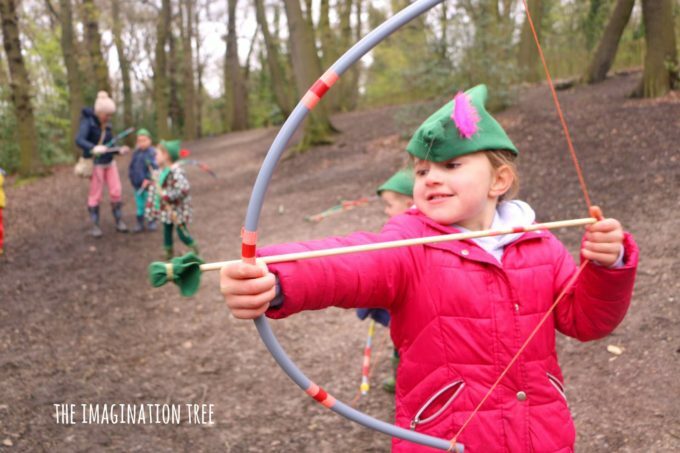 She made these bow and arrow sets for all of the ids attending her son’s Robin Hood themed birthday party in the woods, and they were able to take them home as a gift at the end of the party. 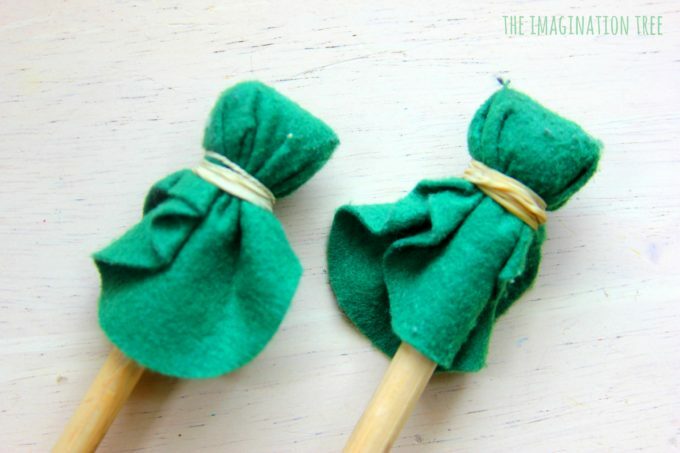 The kids LOVED this activity idea and take home gift and all developed pretty good shooting skills during the games too! 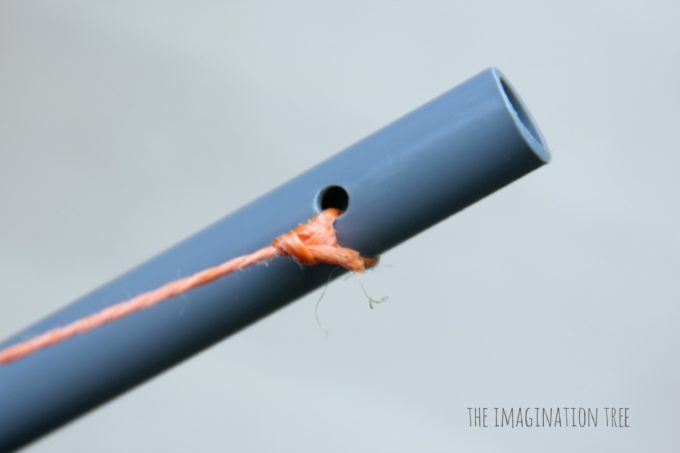 Drill a hole through both ends of the PVC piping, making sure to keep it straight and that it comes through the other side. Because of the strength of the materials, the bow will retain its shape and stay strong and tight. 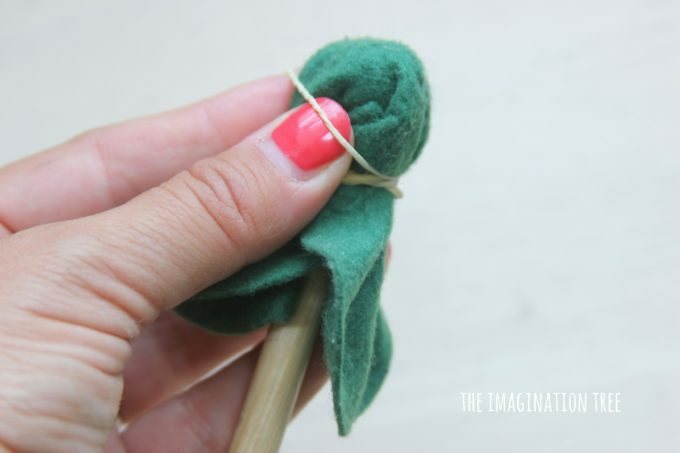 To make the arrow, add a little piece of folded felt (or newspaper/ cloth) at the end of the bamboo cane, then wrap over the top of it with duct tape to keep it in place. Cut some large oval type shapes from felt and wrap one over the end of each arrow, keeping them firmly in pace by fixing them around the middle with an elastic band. 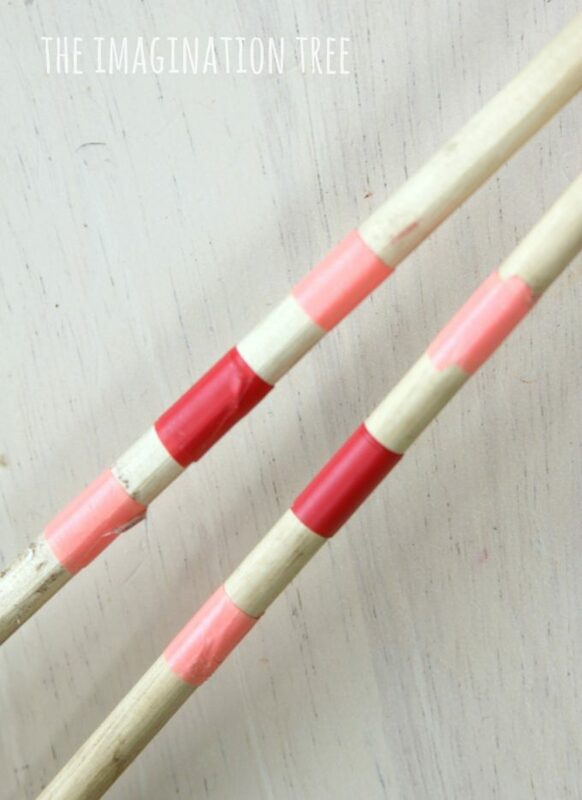 On the opposite end, cut a small notch into the wood, right in the centre, using a small saw, so that the bow can be pulled back into the string to line it up. That’s all there is to the arrows! The ends should feel soft and firm and won’t hurt at all when they are shot out using the bow. 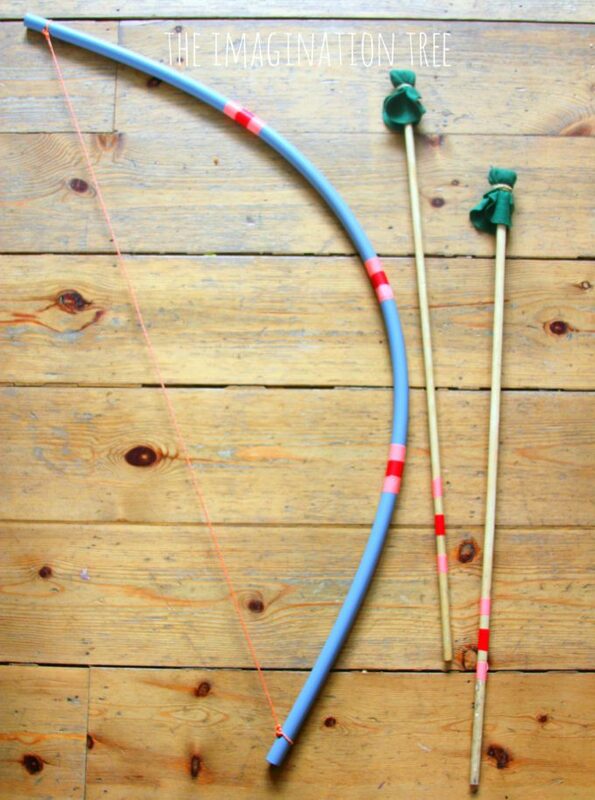 In order to personalise these like Tineke did for her son’s party, add different coloured tapes to the bow and arrow sets as you make them. That way each child knows which is their own arrows as it will match their bow. 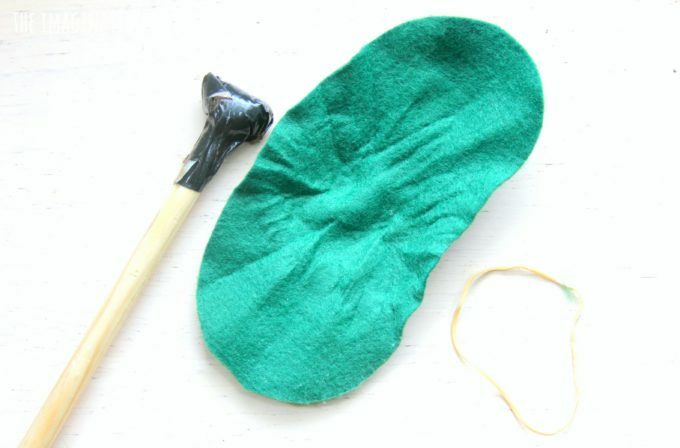 This proved to be very helpful at the party in the woods as the kids were all shooting at once and scrambling to find their own from the ground and behind the trees! All of the kids went from absolute beginner to shooting pros by the end of the party. 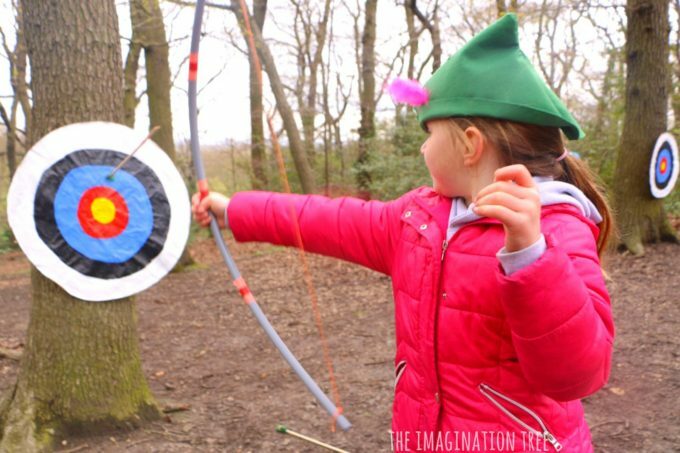 The bow and arrows were so easy to use and just perfect for little hands. As a side note; these are brilliant for strengthening upper body and for developing gross motor co-orindation and other physical skills. 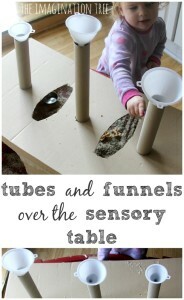 They would be a fantastic addition to any early learning environment, paired with some dressing up clothes and adventure type story books in a box! 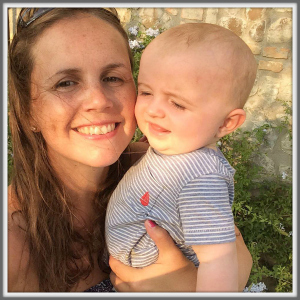 What a fantastic DIY gift idea too! Any child would love to receive this. 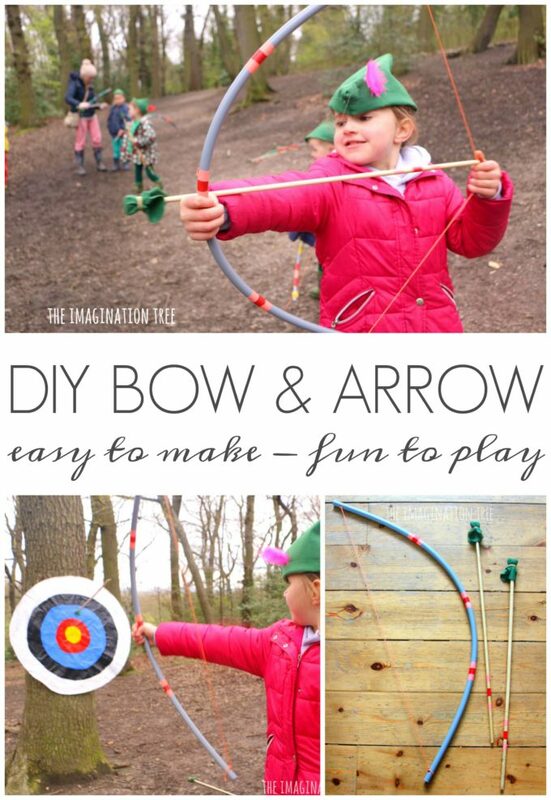 If you loved this DIY bow and arrow for kids please consider sharing it to spread the love! 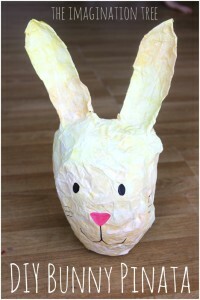 You may also enjoy our post on 30 DIY gifts to make for kids here.